SEO is beneficial to any online business, even an organic children’s clothing company. Read how we performed SEO for Skylar Luna. Drive traffic to your local business with SEO. Read how we increased ranking and brand awareness for La Bella. SEO will help boost your business and generate more leads. 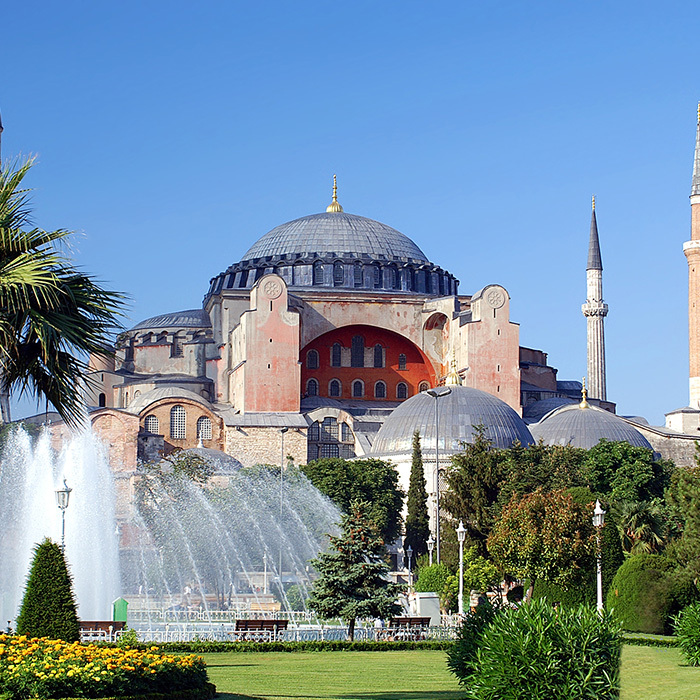 Read how our team did this for Europa Holiday Tours! Local SEO can take your local business to the next level. 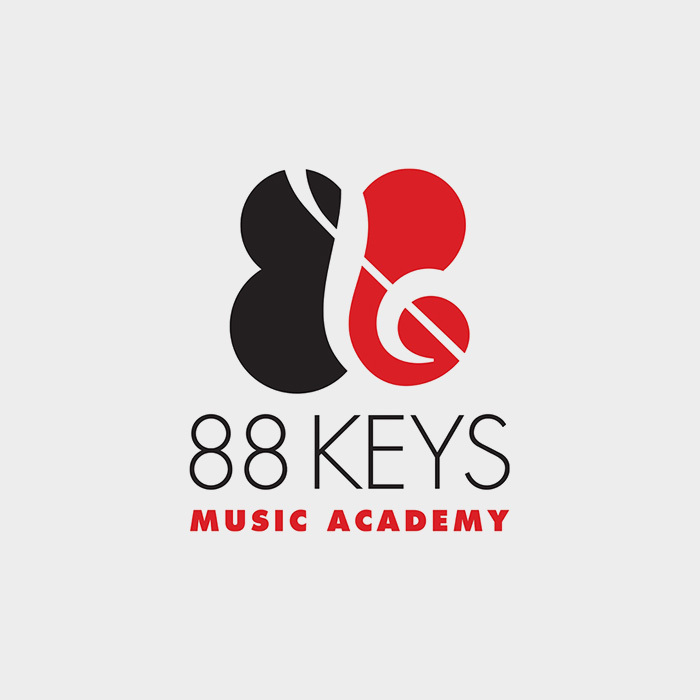 See how our team skyrocketed 88 Keys Music Academy!